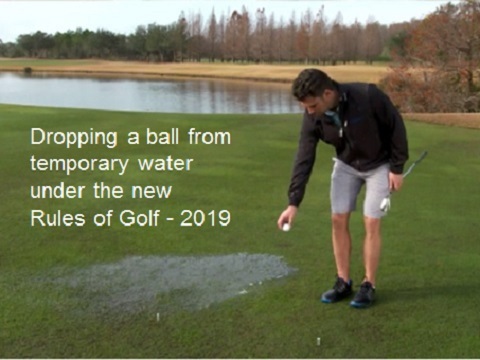 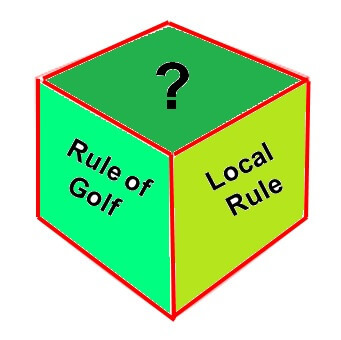 There has been a lot of discussion in golfing circles about which Rule of Golf players would most like to see changed, in addition to the proposed changes announced by the Ruling Bodies on 1st March. 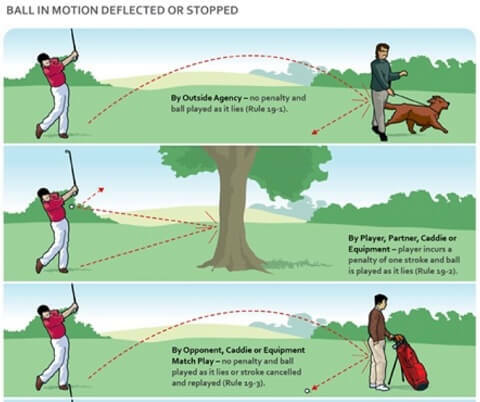 At the top of nearly every informal poll I have seen is a wish to change the stroke and distance penalty for a ball played out of bounds. 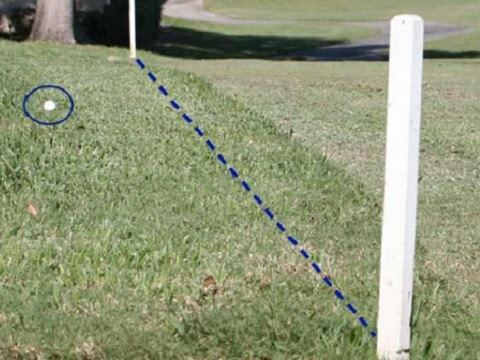 Players hate to have to return to where they last played from when they unexpectedly find that their ball is the wrong side of an out of bounds boundary line. 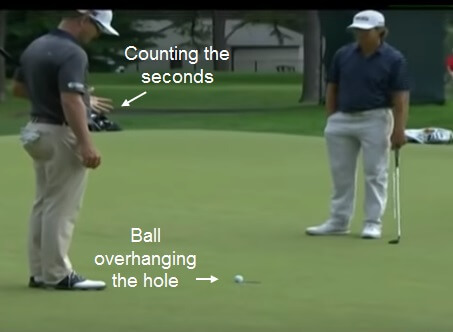 When this happens there is an inevitable delay in play while the player goes back.